Another day, another disease that’s gone under the radar for far too long. There are countless autoimmune diseases, most of us know about them but then there are the few diseases that have been silent for so long that most of us remain uneducated. 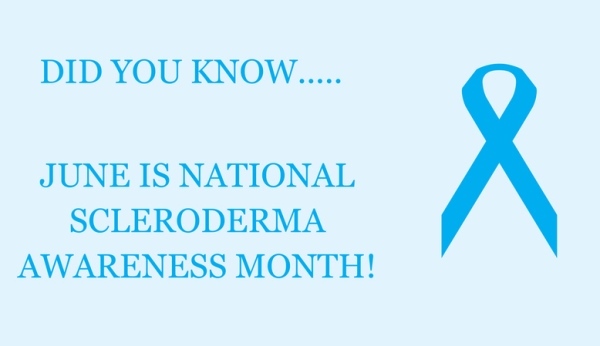 Scleroderma is one of these autoimmune diseases that hasn’t received proper recognition because of its rarity in cases over the years. It’s time we shed some light on it.